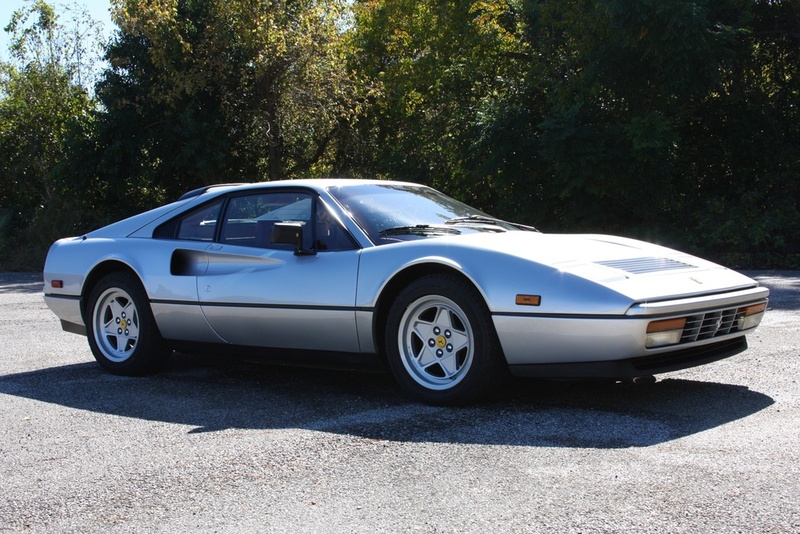 I am very pleased to offer this 1988 Ferrari 328 GTB. 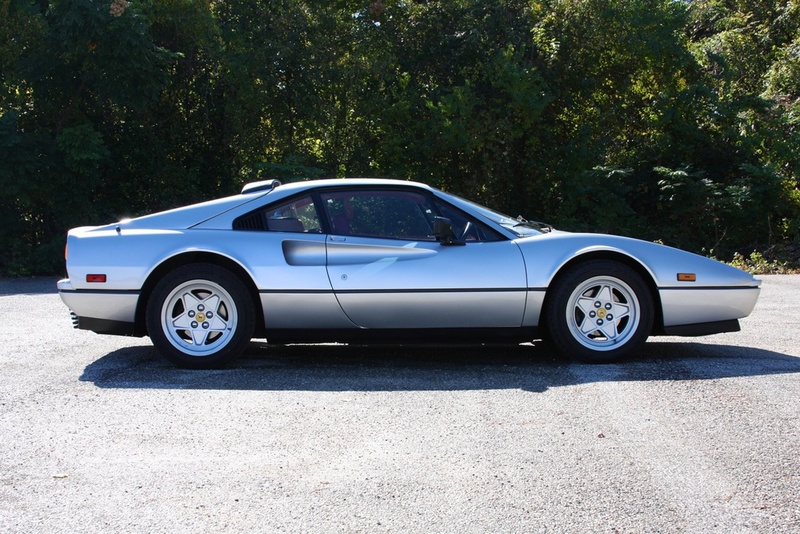 This particular 328 GTB is an extremely rare color combination of Argento (silver) over Red interior. 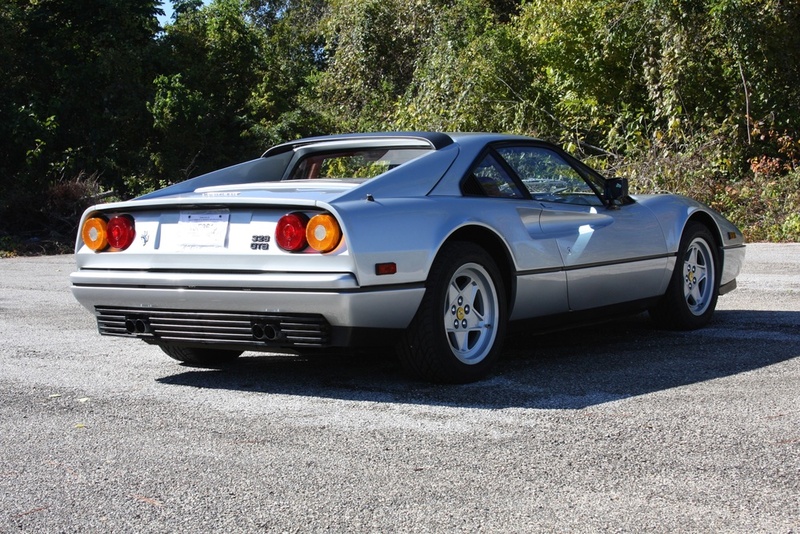 In the United States, the 328 GTS far outsold the GTB, hence only a small number of 328 GTBs came to the US. 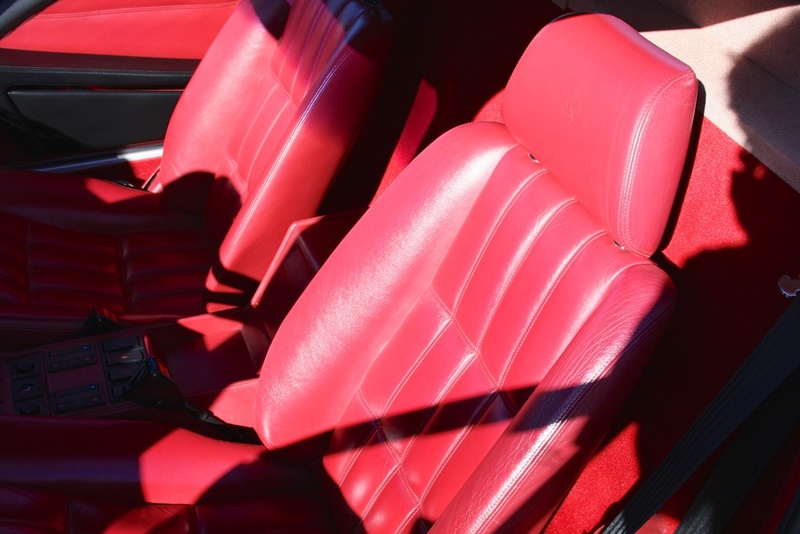 The 328 GTB has become revered for its increased body rigidity (compared to the GTS) and its unbroken roof line; these factors combined with the model’s rarity has made the 328 GTB a very desirable car among Ferrari connoisseurs. There are only a total of 39 US-spec 1988 328 GTBs known to exist. And, only one other 328 GTB in this color combination is known in the US. making this a very rare example indeed of one of Ferrari’s most beautiful models. 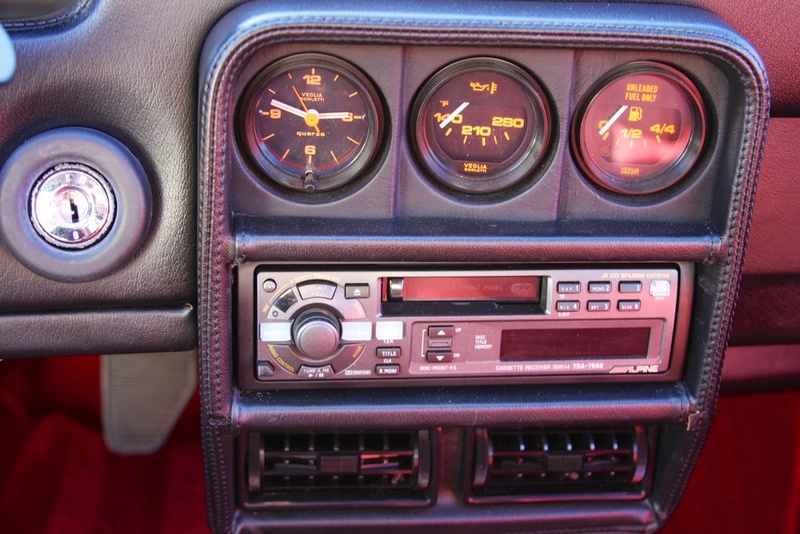 This car has only covered 32,128 miles in its lifetime, and is in excellent condition. I only offer cars that are completely sorted and up to date on maintenance, and this car is no exception. 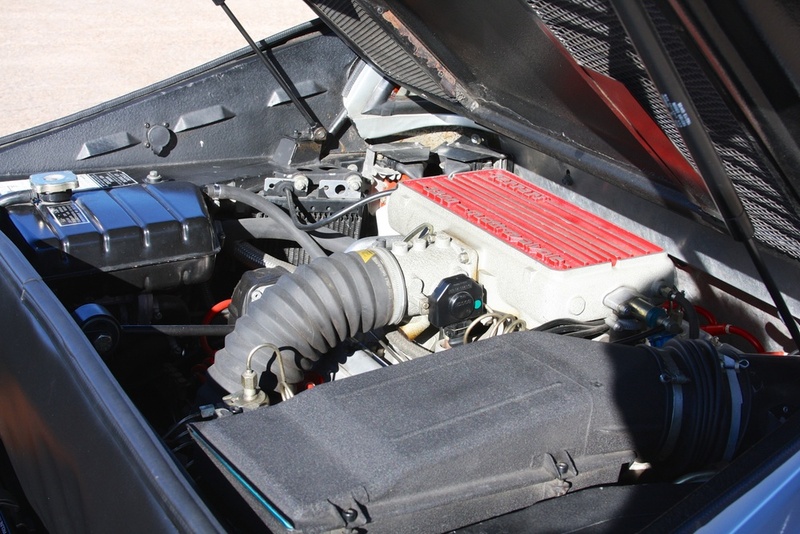 A full major service, including timing belts change, was just completed in November 2014. 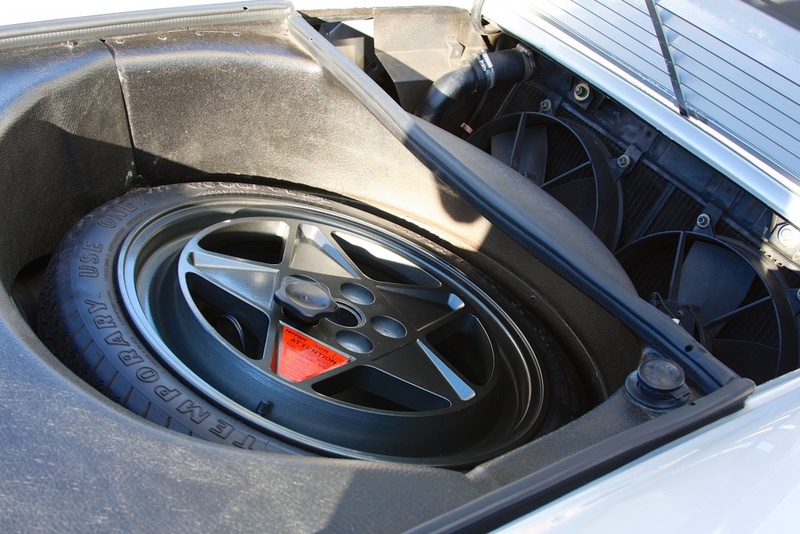 In addition, the front suspension bushings were replaced, something that most 328s need but is often overlooked. 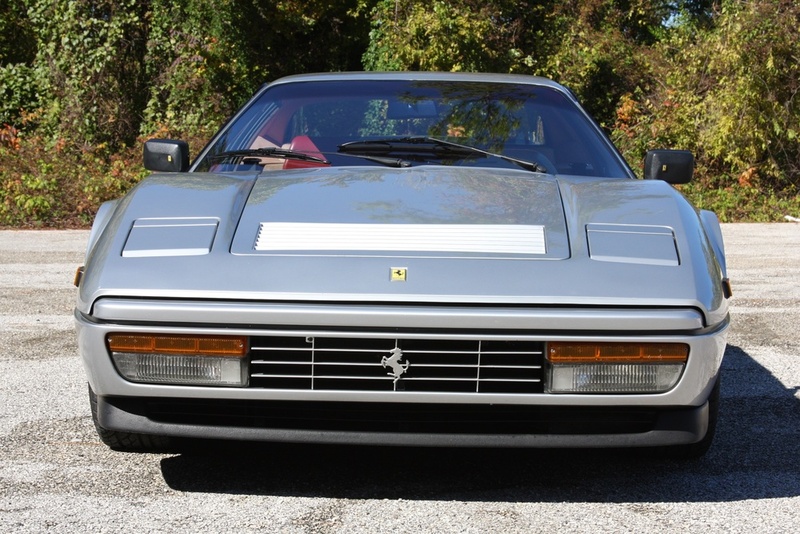 328 GTBs do not come up for sale often, and this is a unique opportunity to acquire a rapidly appreciating modern Ferrari classic. I look forward to discussing this beautiful automobile with you. For more information, please contact Michael Foertsch at michael@mbrandonmotorcars.com or 832-617-0494.